Ballet Manila soloist Elmoe Dictado steps into Pinocchio's shoes. Anselmo “Elmoe” Dictado is a late bloomer in ballet. He was already 18 when he was convinced by neighborhood friends to try it out because they themselves were into it. He had never seen a ballet performance in his life. But as a high school student, he had learned hiphop and he was curious enough to give ballet a try. As he puts it, “Gusto ko din ma-experience 'yung ibang mga sayaw (I wanted to experience other forms of dance)." Elmoe first took classes at Steps Dance Studio, before moving on to Ballet Manila in 2011 at age 21. Immersed since then in the company's Vaganova technique, he has continuously built upon his interest and experience in dance. The training was initially difficult, but eventually he got used to it and found it enjoyable. 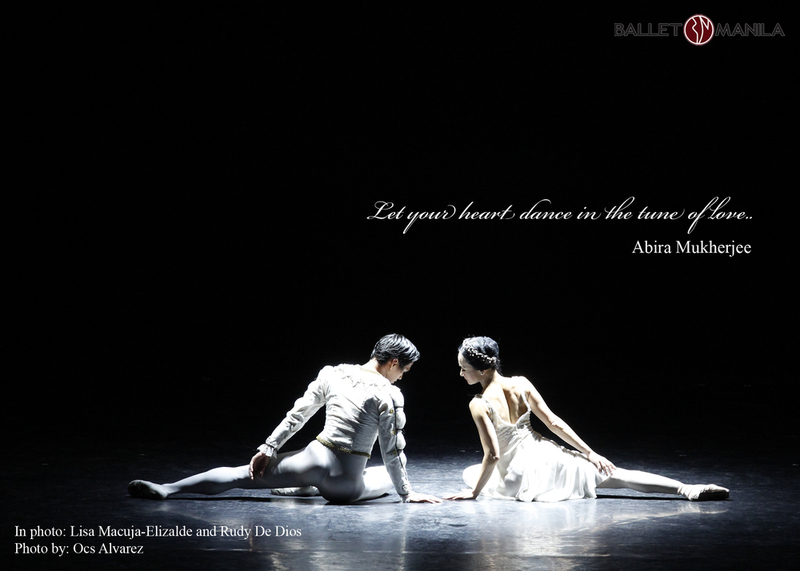 Having self-discipline and motivation are the two things he considers essential to dance ballet. 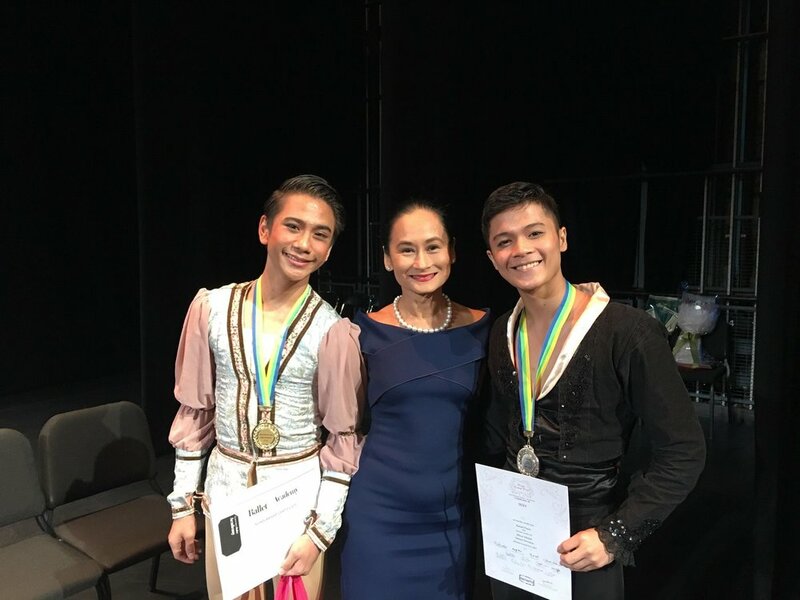 One of the key challenges, he says, is meeting the expectations of his mentors, Lisa Macuja-Elizalde and Osias Barroso – to perform exceptionally well on stage. 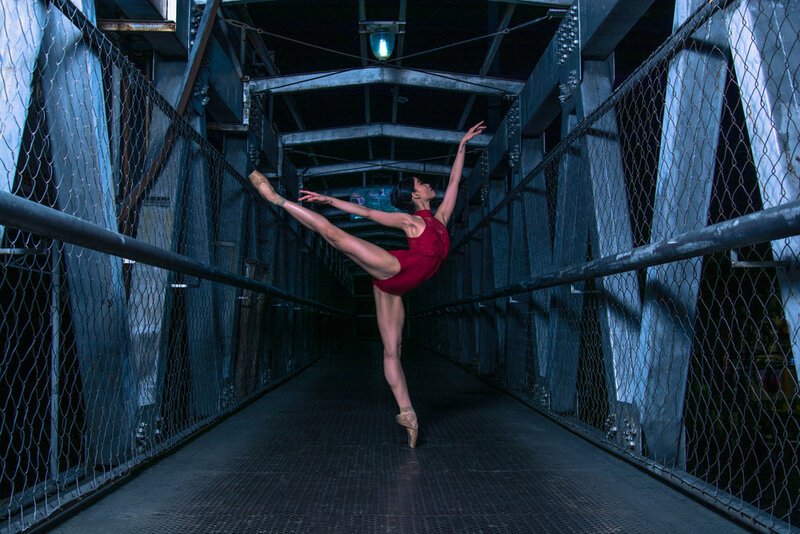 As a soloist, Elmoe has danced the lead in Pinocchio, and taken on roles in BM's crowd favorites Reve and Maynila ni Juan as well as in classical pieces such as Blue Bird in Sleeping Beauty and Jester in Swan Lake. He has competed several times at the Asian Grand Prix in Hong Kong and last year made it as a finalist in the Pas de Deux Division, eventually ranking fourth, and a semi-finalist in the Senior Division. Elmoe (standing, rightmost) was part of the Ballet Manila delegation that performed in Vietnam last June. 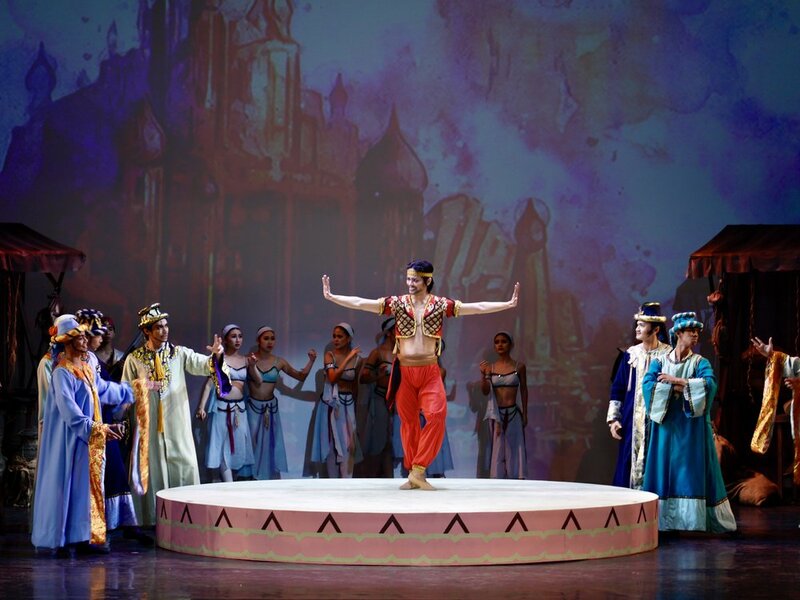 Elmoe has also performed abroad with Ballet Manila, most recently in Vietnam upon the invitation of the Philippine Consulate General in Ho Chi Minh City. The shows at the Saigon Opera House in Ho Chi Minh City and in Can Tho City marked the 40 years of diplomatic relations between the Philippines and Vietnam, and 118 years of Philippine Independence. From July 30 to August 2, Elmoe and BM principal artist Gerardo Francisco also represented the company at the 2016 Shanghai Contemporary Dance Festival in Shanghai, China. The pair performed Gerardo's nine-minute piece, OFW, on August 1 in Shanghai's Lyceum Theatre. Elmoe in front of the Magnolia Theater, one of the venues of the 2016 Shanghai Contemporary Dance Festival where he and principal artist Gerardo Francisco represented the company. It was an exciting moment, Elmoe admits, as people congratulated them, asked for their contact details and even extended invitations for them to attend other festivals. Elmoe has indeed gone far – literally and figuratively – that even his once skeptical friends have nothing but admiration for him now. He is also glad that even if his parents were reluctant about his decision to make ballet his career, he persisted. Aside from dancing ballet, he has been teaching hiphop and street dance classes in BM's summer workshops. Perhaps not surprisingly, Elmoe has even managed to influence his younger brother Alvin to also go into ballet. Alvin was originally tapped as a last-minute addition for a BM production. He is now a trainee with the company, and even represented the School of Ballet Manila at the Dance Open International Festival in St. Petersburg, Russia last June and in the Asian Grand Prix competition in Hong Kong.